Baktybek Beshimov is a faculty member in the Global Studies and International Relations program and Professor of the Practice. His research interests include the history of Central Asia and Eurasia; the security and foreign policies of the Central Asian states; post-Soviet transition and comparative state building in Central Asia; and extremism and terrorism in Central and South Asia. Dr. Beshimov’s current research projects include evaluating the influences of rivalry among the United States, Russia, and China on the post-Communist transition of Central Asia. He is the author of numerous book chapters, articles, and books, including Interethnic Relations at the Present Stage: Practice and Problems, Civil Movement in Kyrgyzstan and Ferghana Valley: The Heart of Central Asia. He is a frequent lecturer and contributor to international media. Previously, Dr. Beshimov was a Visiting Professor at Harvard University’s Davis Center for Russian and Eurasian Studies, Massachusetts Institute of Technology (MIT)’s Center for International Studies, and Suffolk University’s Government Department from 2010 to 2014; Vice President and Provost for the American University of Central Asia from 2005 to 2007; and President of Osh University from 1992 to 1998. He was a member of parliament in his native Kyrgyzstan, where he was a leader of the Social Democrat’s fraction from 2007 to 2009. Dr. Beshimov served as Kyrgyz Ambassador to India, Sri Lanka, Bangladesh, and Nepal from 2000 to 2005. He is a member of the editorial board of Central Asia and Caucasus Journal (Sweden). 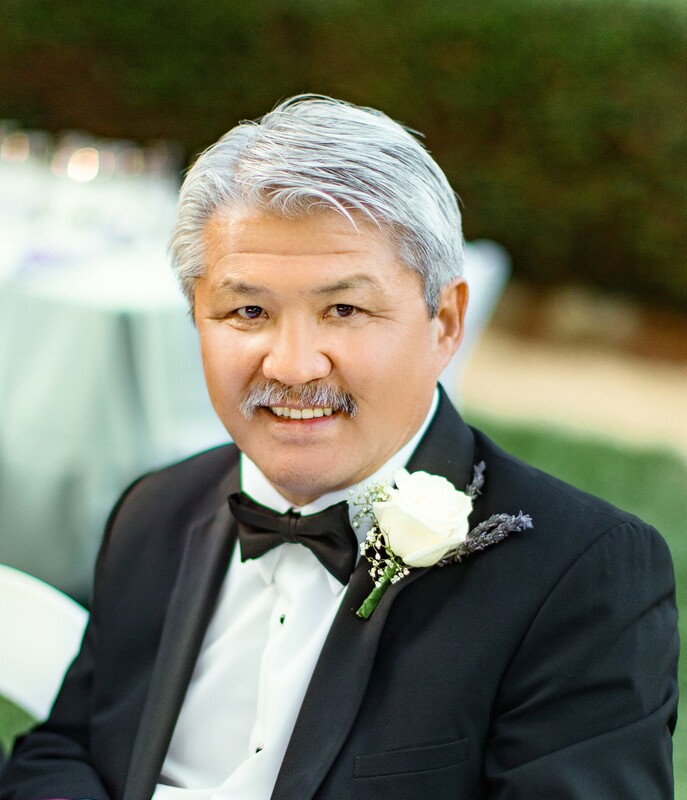 Dr. Beshimov was a national manager of the United Nations Ferghana Valley Development Program and the United Nations Development Program’s LIFE Program in the 1990s and was a representative of Kyrgyzstan’s Parliament in the Organization for Security and Economic Cooperation in Europe. Baktybek Beshimov combines extensive experience in international politics, education, diplomacy, and development. In politics, Dr. Beshimov was twice elected to the parliament of Kyrgyzstan, where he served as leader of the opposition fraction and parliament representative to the Organization for Security and Cooperation in Europe (OSCE). In education, Dr. Beshimov served as Provost/Vice-President for Academic Affairs of the American University in Central Asia and President of Osh State University. He has conducted research at Harvard's Davis Center for Russian and Eurasian Studies and MIT's Center for International Studies. He taught the courses on International Relations at Suffolk University. In diplomacy, Dr. Beshimov served as Ambassador of Kyrgyzstan to India, Sri Lanka, Nepal, and Bangladesh.In development and conflict prevention he played a key role in formulating development policy in Central Asia as National Manager of the United Nations Ferghana Valley Development Program and the UNDP LIFE program in the 1990s. He was the representative of the Kyrgyzstan Parliament in the Organisation for Security and Economic Cooperation in Europe.In 2010 the US National Endowment for Democracy awarded Dr. Beshimov the prestigious Reagan-Fascell Democracy Fellowship. In 2010-2013 he was a Visiting Professor at Harvard University’s Davis Center for Russian and Eurasian Studies, at MIT's Center for International Studies and Suffolk University’s Government Department. Dr. Beshimov is the author of four books, including “Ferghana Valley: The Heart of Central Asia” and a frequent contributor to international media. His articles have been published in The Wall Street Journal, Transitions Online, and The Diplomat magazine, Asia Times, Al Jazeera and Open Democracy.Here are the links to his recent publications:"Turkey and the tug of war in Central Asia" "The struggle for Central Asia: Russia vs. China" "Kyrgyzstan: The Next Ukraine?" He is the member of the Editorial Board Journal “Central Asia and the Caucasus”, Sweden, Stockholm. Dr. Beshimov is the member Midwest Political Science Association (MPSA) and as a member of the committee is taking part in the organization of conferences. On March 15, 2018, he presented a public lecture "Academic Freedom in a Dangerous and Uncertain World" at Pacific University, Portland, Oregon. He participated in the roundtable devoted to “Academic Freedom and Activism” at the Association for Slavic, East European, & Eurasian Studies (ASEEES) 49th annual convention in Chicago on November 9 - 12, 2017. He had delivered the talk on Academic Freedom in Post-Soviet Countries at the workshop at Columbia University's Harriman Institute on April 20-21, 2017. Professor Beshimov regularly contributes to Radio Free Europe and Radio Liberty Majlis Podcast program. During 2017-2018 he has produced four podcasts, and the latest is "Central Asian Leaders Summit -- What Do They Hope To Achieve?"